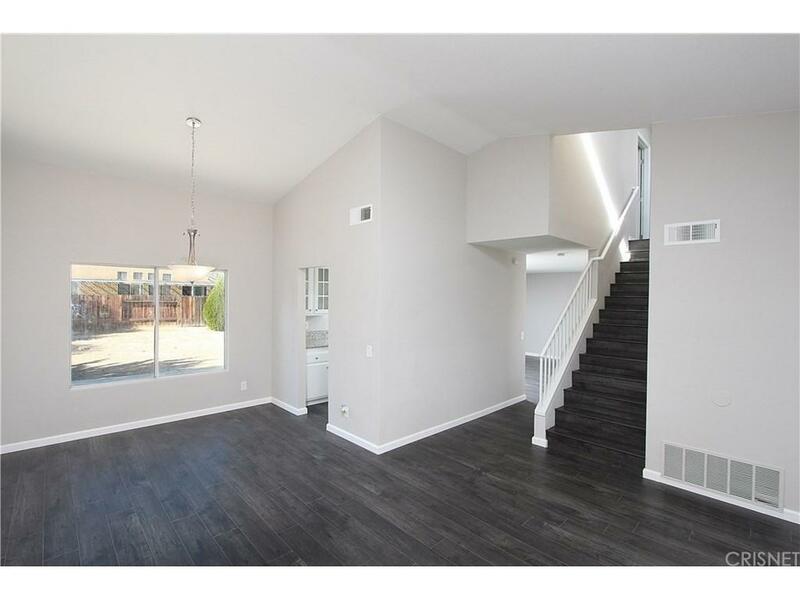 Welcome home to this beautifully remodeled Westside home. 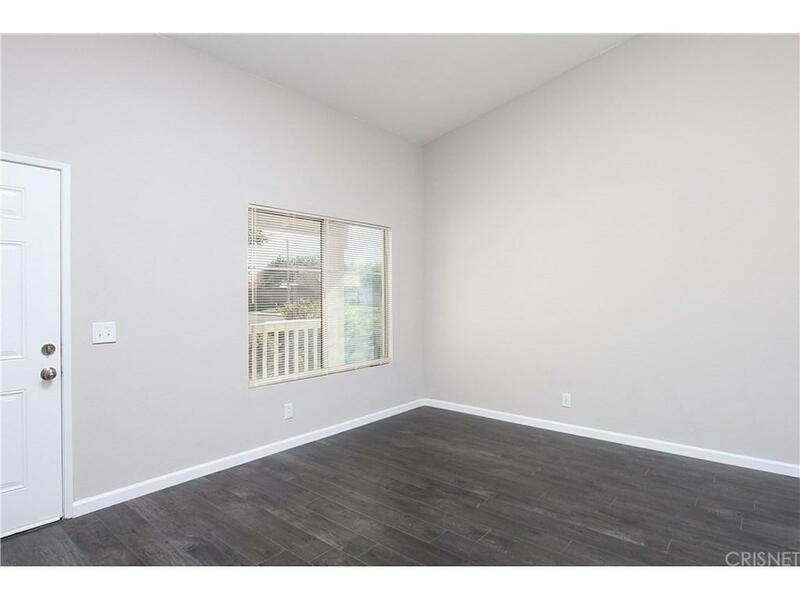 Home features NEW two-tone interior paint and NEW stylish laminate wood flooring throughout. Kitchen has also been nicely updated with NEW granite counter tops and NEW stainless steel appliances. Nice floor plan with vaulted ceilings in living room that opens to the formal dining area. Separate family room with cozy brick fireplace and guest powder room complete the downstairs. All bedrooms are located upstairs including the master bedroom with vaulted ceilings and private master bathroom with new granite counter tops and modern vessel bowl sink. 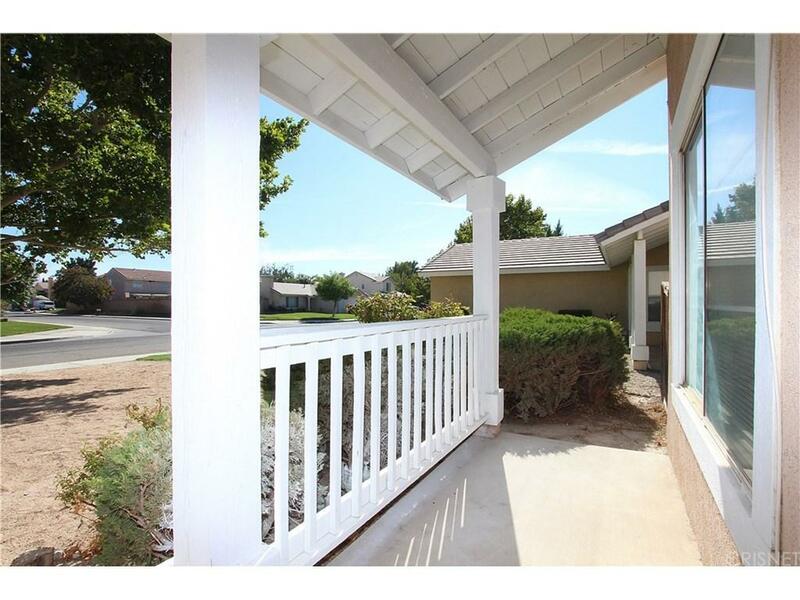 Large blank canvas backyard that is ready for you to put your own personal touches. 2-car direct access garage. All this in a great Westside neighborhood. Come and see it today! 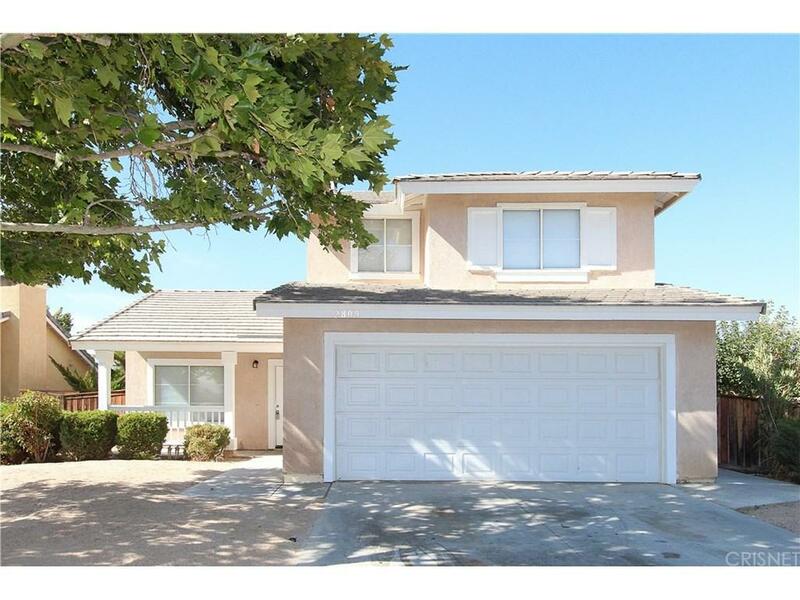 Sold by Jane Skvarca BRE#01413883 of Southland Regional Reciprocal.